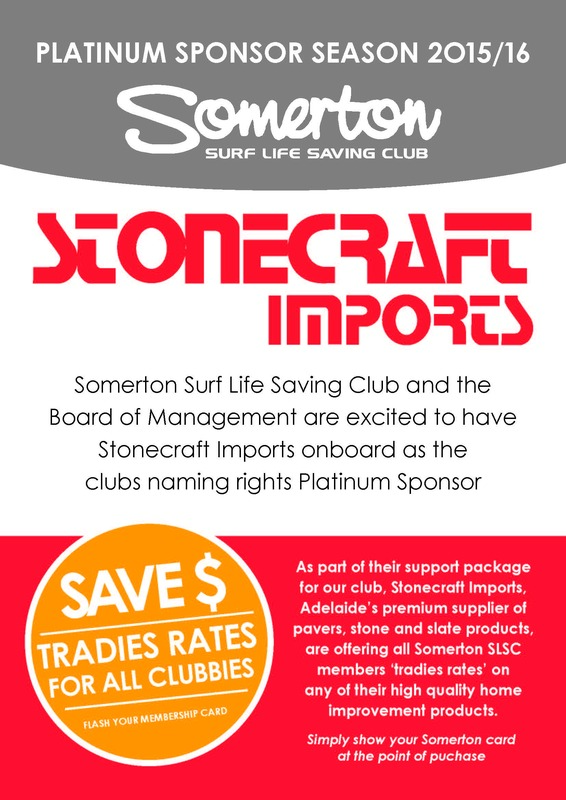 Somerton SLSC has a proud history in surfboat competition, with success at a local, State, National and World level. The surf boat team is an integral part of Somerton’s lifesaving and competition teams and we have seen an increase in surf boat teams for the upcoming season. Our surf boat competitors race in a number of categories – Under 19, Under 23, Reserve, Masters and Open in both male and female. This season, the surf boat team aims to compete at all state carnivals, plus the Australian Surf Rowers League Open in New South Wales in February and have representation in the Interstates. We also aim to have at least two crews head to Freshwater in NSW for the ASRL National Short Course Championships in January, plus a number of crews head to Aussies. option is to come down to the club any weeknight from 4:30pm – 6:30pm and you will find the boaties either in the gym or on the water. Any current rower or sweep will be more than happy to help you!